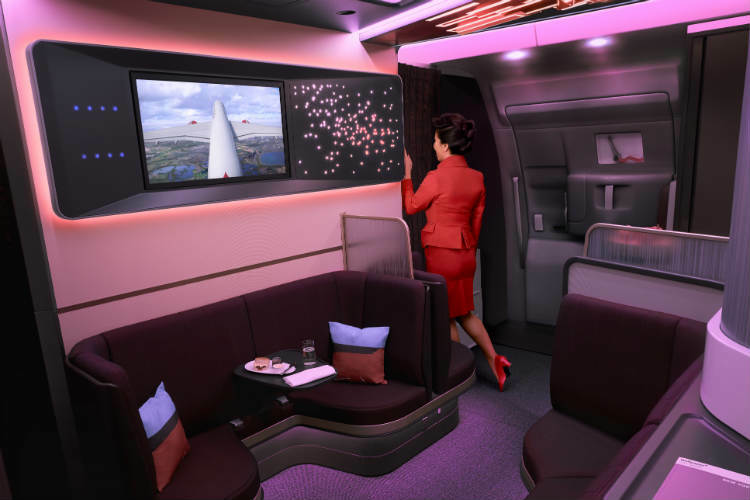 Virgin Atlantic has revealed a range of redesigned cabins for the airline’s new fleet of Airbus A350 aircraft, including the introduction of The Loft for Upper Class passengers. The airline, which is due to get its first three A350s this summer, said the new cabins would include larger panoramic windows, plus extra storage for passengers, USB charging points, high-speed Wi-Fi and an enhanced entertainment system. 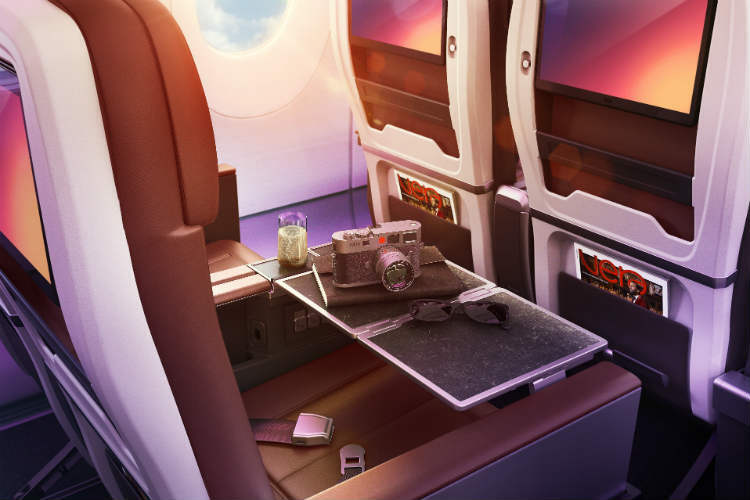 As well as The Loft social space, Virgin is introducing a new Upper Class suite on the aircraft, which will initially fly on routes from Heathrow to New York JFK, Atlanta and Los Angeles. Virgin has ordered 12 A350-1000 aircraft, which will feature 44 seats in Upper Class, 56 in Premium economy and 235 in economy. All aircraft are due to be delivered by the end of 2021, with Virgin planning to eventually operate the A350s from both Heathrow and Gatwick. The airline, which is 49% owned by US carrier Delta, last week announced the A350s would sport five new “flying icons” to champion the diversity of Virgin’s customers, instead of the traditional Flying Lady figurehead. Virgin and Delta have also announced plans to offer up to 18 daily flights from Gatwick to New York JFK and Boston from summer 2020. The new flights will see Delta return to Gatwick for the first time in eight years after it relocated its entire London operation from the Sussex airport to Heathrow in 2012. Virgin has also recently revealed two new routes – Heathrow-Tel Aviv flights will launch on September 25 while its first South American route from Heathrow to Sao Paulo will debut next April. This new social space for Upper Class passengers will be the largest of its kind on any of Virgin’s aircraft with space for eight customers. Travellers will be able to have a drink or dine with friends in The Loft, which will also feature a 32in touchscreen monitor and eight Bluetooth audio jacks to allow passengers to view content together. The introduction of seatbelts in The Loft will mean that passengers will no longer have to head back to their seats if turbulence strikes. All of the new 44 Upper Class suites on the A350s will face towards the window with the suites featuring more privacy, space and storage, alongside adjustable mood lighting and an 18.5in screen. 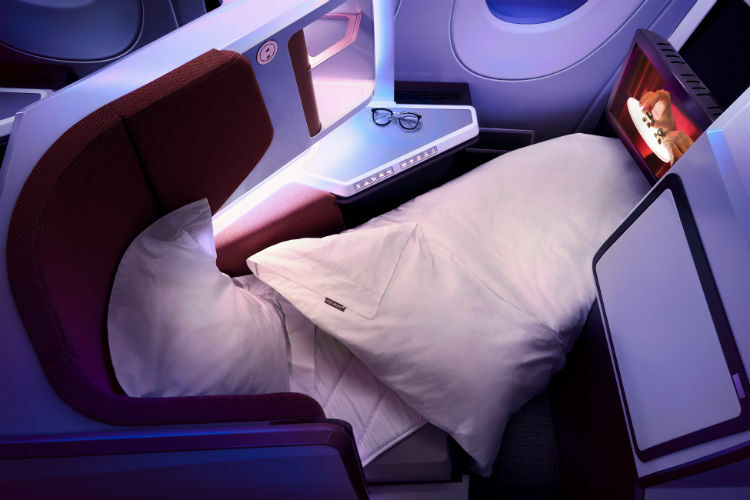 The cabin will feature a 1-2-1 configuration with the suites offering a 44in seat pitch as well as being able to recline into a fully-flat bed. Each suite features a cocktail table, shelving and a tray to store personal items. The suites will also have higher walls compared to existing Upper Class cabins and privacy screens. Customers will also be able to recharge their devices thanks to two USB ports and an adaptable plug socket. The 56 Premium seats will feature increased storage, USB charging ports and a 13in screen (the largest size ever for Virgin’s Premium cabin). The leather seat also includes a cocktail tray and meal table, an adjustable headrest, a seven-inch recline and an “intuitive” entertainment system that is controllable through a passenger’s personal electronic devices. Virgin’s new economy cabin features 235 upgraded seats which will have 11.5in seatback screens equipped with the airline’s new entertainment system, which can also be operated by personal devices. 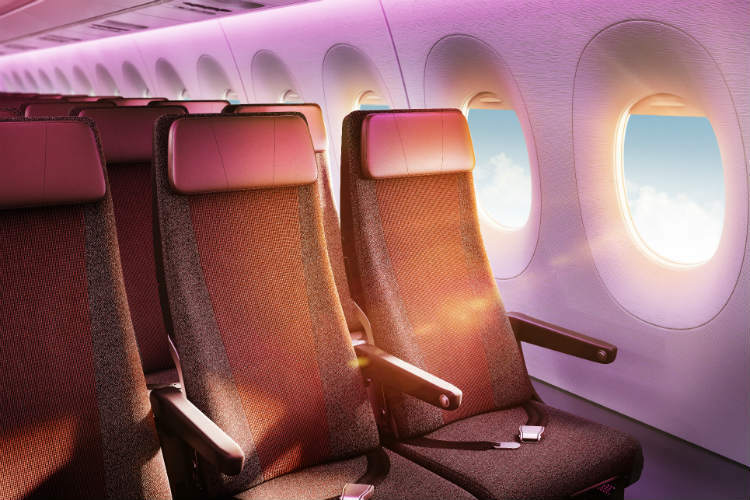 The seats will have a 31in pitch for Classic and Light economy passengers and a slighter higher 34in pitch for those purchasing Economy Delight fares. 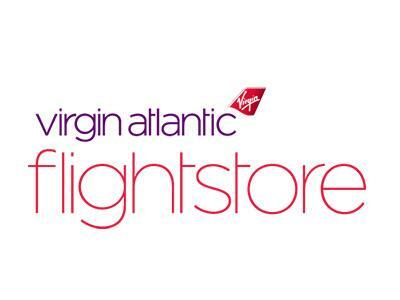 We currently work with over 1,000 Tour Operators and Travel Agents in the United Kingdom, and our Price Match Guarantee means we offer them the very best Virgin Atlantic fares available in the market.